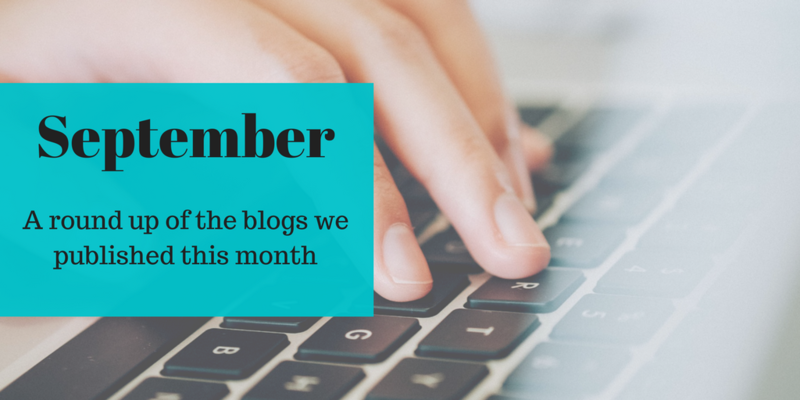 In case you missed any of them, these are the blog articles we published during the month of September 2017. We were prolific, publishing 15 articles – that’s one every other day including weekends! Powerful personal stories have led to a range of recommendations for community organisations, the public and screening providers. SCT programme, in collaboration with King’s College London, provides free one-day courses for non-specialist nurses, midwives and health visitors. New streamlined version of antenatal laboratory handbook published. How local and national initiatives are helping to improve early access to screening for pregnant women. 4 September – Does age matter when thinking of NHS newborn screening programmes? 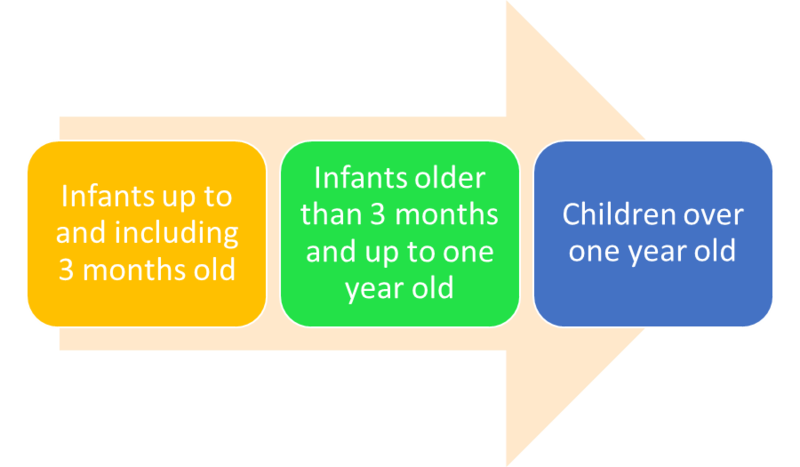 Nadia Permalloo explains which newborn screening tests can be offered at different ages if any of them are missed initially. 6 September – Is there a health condition we should consider for screening? 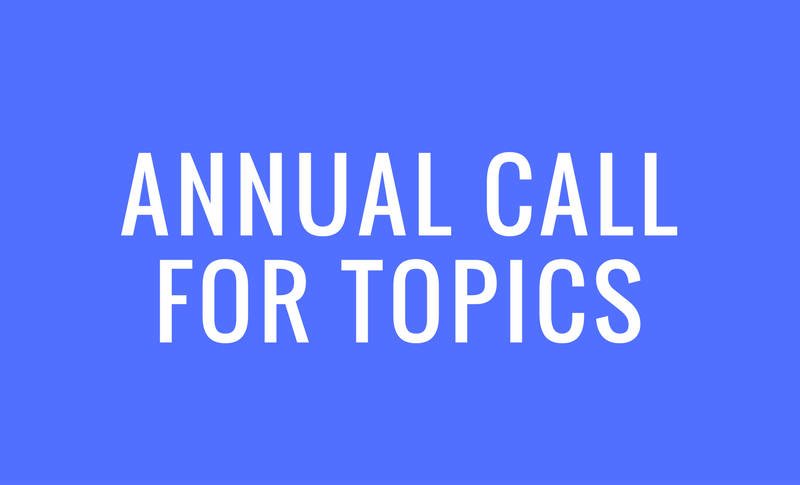 UK NSC opens its second annual call for topics to consider for screening. 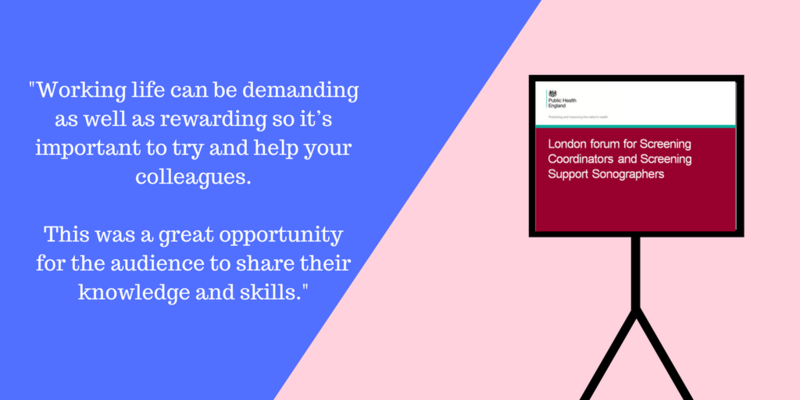 Third sector stakeholders are invited to register for the 2017 UK NSC stakeholder event on 24 November. An accelerated clinical endoscopy training programme is being piloted to help meet a workforce gap. 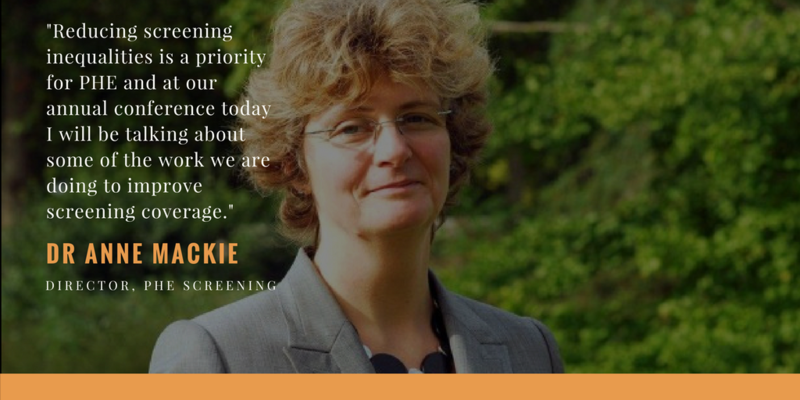 Dr Anne Mackie explains the actions we are taking to understand and address inequalities that affect access to NHS screening programmes. Advice for local screening providers on screening individuals who are part of the national Violent Patients Scheme. 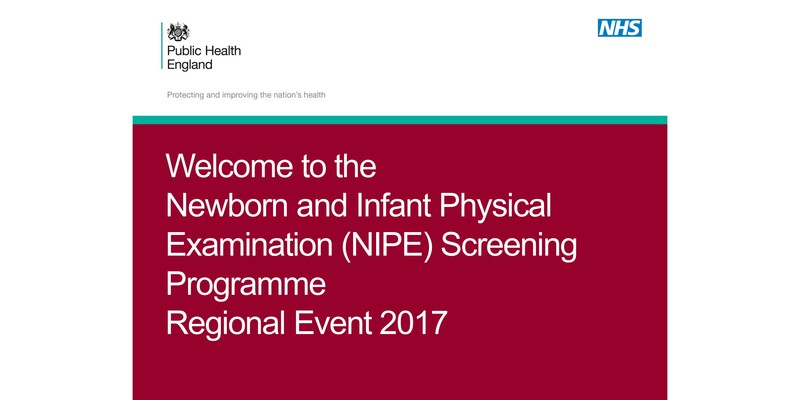 We held 5 regional events across the country to update health professionals involved in the the NIPE screening pathway. 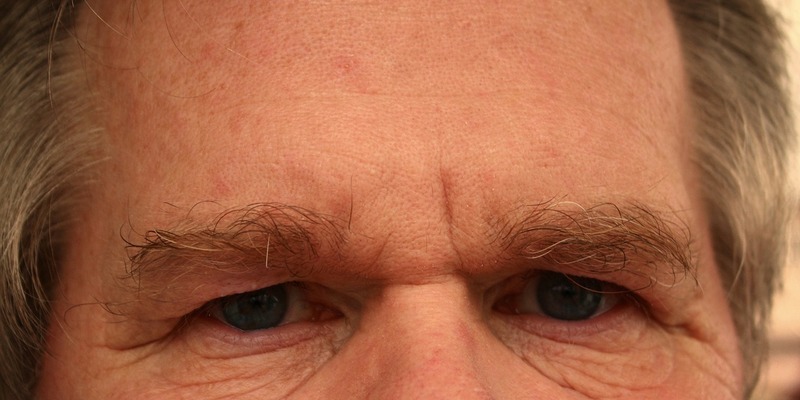 22 September – Is quality of life affected by having an aneurysm detected by screening? Research partners sought to help find out the psychological impact of having an aneurysm detected by screening. 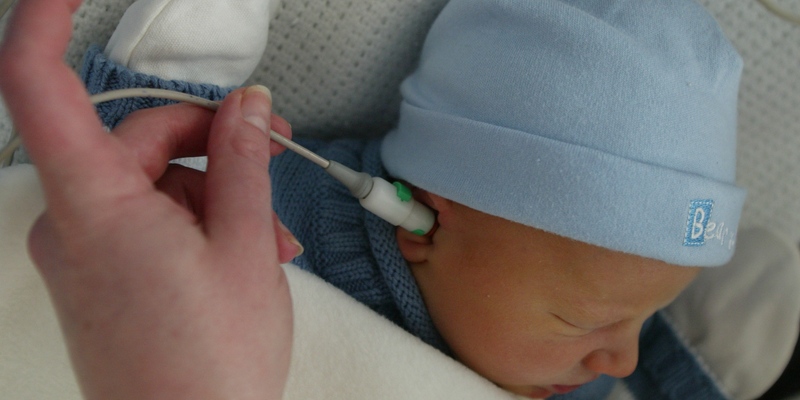 Local newborn hearing screening programme manager describes steps taken to improve performance against national standards. 27 September – Newborn blood spot failsafe solution: what's new? Improvements to the newborn blood spot failsafe solution have made it even more user friendly. London screening quality assurance services team holds a forum for screening support sonographers and screening co-ordinators.